If you’re a Prime member on Amazon US, you can receive USD10 in Amazon credit when you pre-order Super Mario Party for Nintendo Switch. The USD10 credit can be used on future purchases. Promotion ends on and after the game’s release date. 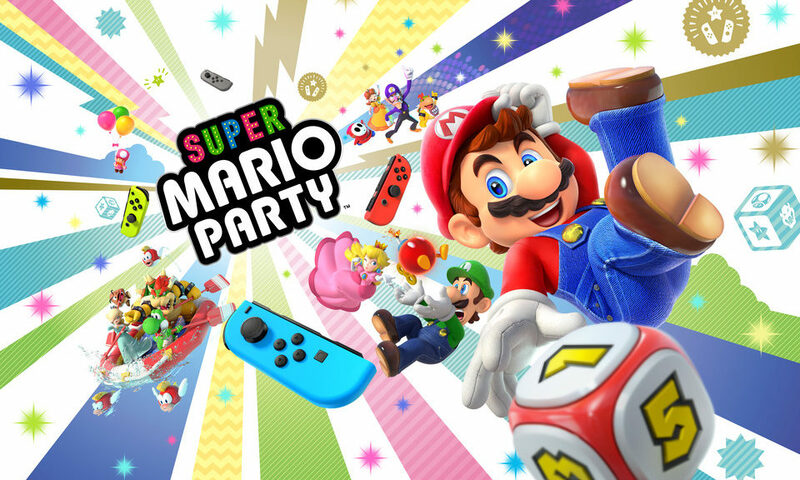 Super Mario Party launches October 5, 2018.